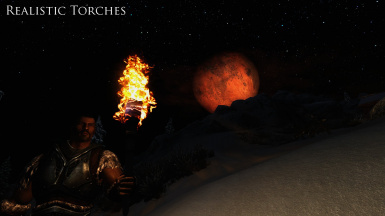 Realistic Torches is a mod which aims to make using torches in Skyrim become as immersive as possible. 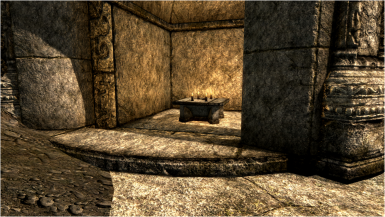 The mod includes features like having your torch go out in different weather types, unique sounds effects and full mod control using the MCM. 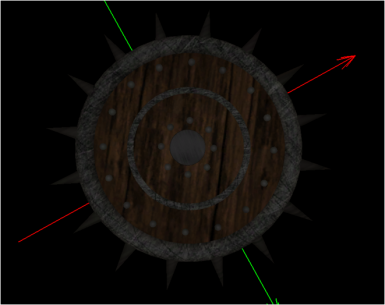 This mod adds a brand new and unique looking shield to the game. The mesh and textures were all made by me completely from scratch. A new, unique looking and uniquely enchanted battle axe for you to find and claim as your own. 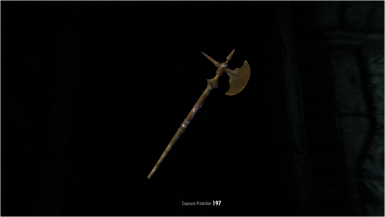 This mod adds a new and unique weapon to the game, but it is no ordinary weapon mod. 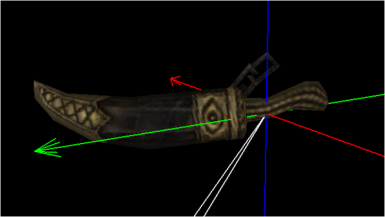 To get this weapon, you must embark on a journey across Skyrim to find all it's pieces in order to craft it. It also has a unique enchantment. 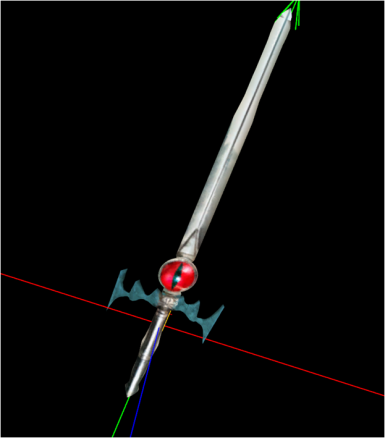 Once wielded by a great adventurer, this mighty dagger is now lost, in the ruins of the adventurer's demise. Find his remains, and you can claim this dagger as your own. 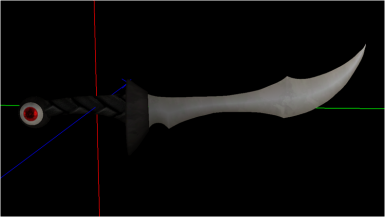 A playable version of the knife you see on the executioner's robes. 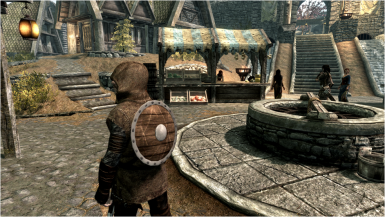 This mod just swaps the stats on the Guild Master's armor and the Blackguard's armor from the Dragonborn DLC so that, in my opinion, they make more sense. With this mask, afflicted will recognise you as one of their own and won't be hostile, and you also gain their special power - vile vapors! These legendary gloves once belonged to a master thief. Now they are to be claimed as you're own! Collect all eight of these mighty amulets and become the ultimate foe! 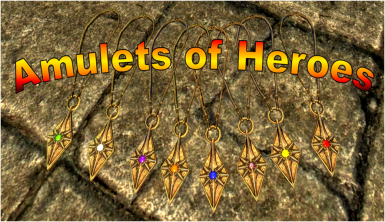 And now in version 1.2, you can use these eight amulets to unlock the most powerful amulet of them all - The Hero's Amulet! With a new feature never seen before (that I know of). 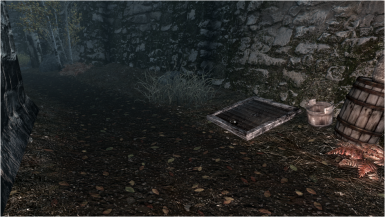 Ever wanted to make a home for yourself in Esbern's now abandoned vault? Well now you can! All non-playable weapons and armor have now been made playable, craftable and upgradable. 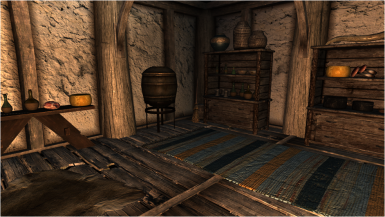 Adds brewers to all inns across Skyrim where you can brew your own mead! 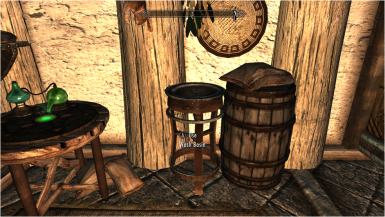 Now you can use the wash basins in the Hearthfire homes! Just a small mod that changes Miraak's clothes to light armor, and adds a new enchantment to the mask. Interactive mead kegs and brewers in Thirsk Mead Hall. 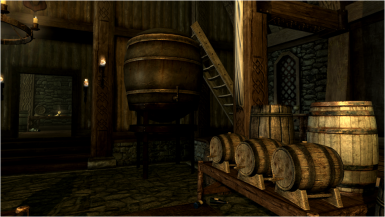 Brew all types of mead with some new ingredients, and dispense mead from all the kegs there are. Allows the new wells added by ETaC to work with the mod 'Collect Water from Wells' by Thicketford.